Murder by Death have released their new album, The Other Shore, early on Spotify and Apple Music. Murder by Death will release their new LP, The Other Shore, on August 24th. Today they’ve debuted the new song “True Dark” and pre-orders are now up. Tiger Army and Murder by Death will be heading out on tour together. 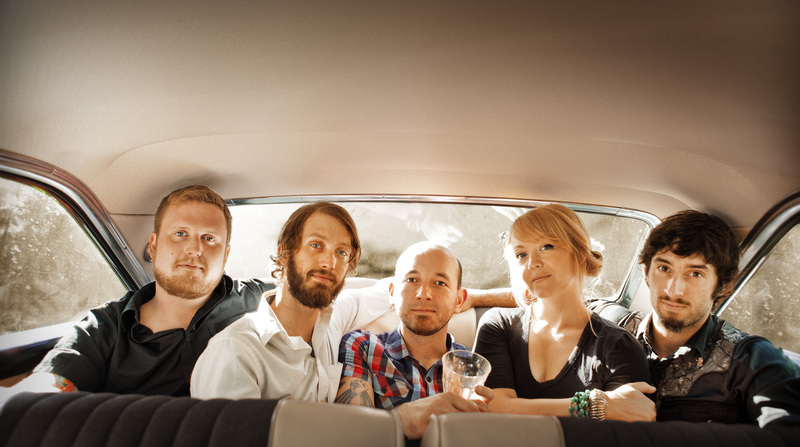 Aaron Mook chats with Murder By Death about the band's eighth, genre-bending concept album.